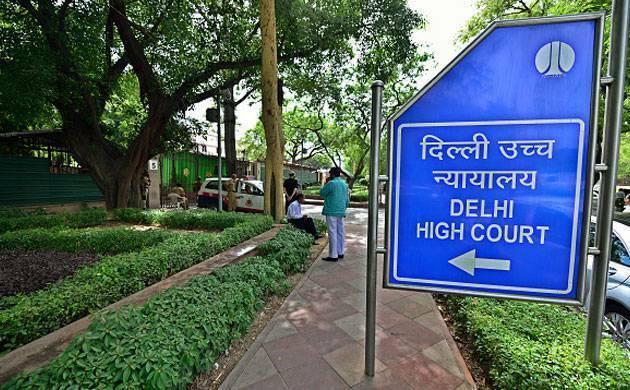 The Delhi high court has pulled up the Indian Air Force for its biased rule under which an airman cannot take study leave while the officers are entitled to it. During a hearing, the high court ordered the air force to frame non-discriminatory leave rules and reconsider the application of the petitioner who had cracked the entrance exam for IIT- Dhanbad but was denied study leave. The corporal-rank airman had sought the leave for pursuing M Tech from IIT Dhanbad after topping the entrance exams. Taking a strong view against the "discriminatory policy", the Delhi High Court in its February 20 order reprimanded the air force and asked it to frame fair rules for both officers and men.